Nancy Paulsen Books, 9780399257391, 32pp. You Byun (www.youbyun.com) grew up in the US, Japan and Korea, and received her MFA from School of Visual Arts in New York City. Her work has appeared in numerous galleries and magazines, and her portfolio received both the SCBWI's Portfolio Award and Tomie dePaola Illustration Award. 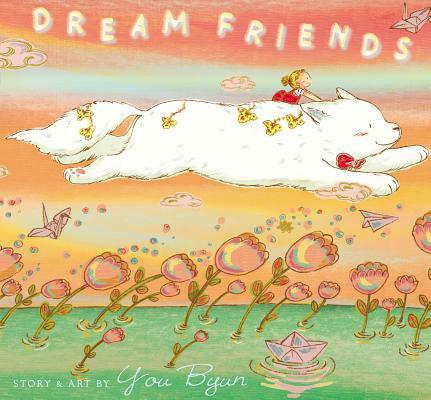 Dream Friends is her first picture book. She lives in Brooklyn, New York.